If I decide to upgrade to a Full Service Listing, can the flat fee be refunded? Surprisingly…. The answer is YES! 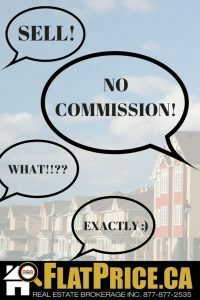 We offer reduced commission listing alternatives, and a competitive money back option for Sellers who wish to convert to our full listing service at any time during their initial Mere Posting. If you consider full listing service as your “plan B” alternative, we allow you try the Flat Fee MLS® listing with absolutely no risk. When we convert the flat-fee listing into our Full-Service listing, the fees you paid will be deducted from our commission on closing.